New Delh, March 2017: The Delhi chapter of Entrepreneurs’ Organization (EO) organized an interactive session for their prominent entrepreneurs at IBM Client Center, Delhi with Mr. Karan Bajwa, Managing Director, IBM India; Sriram Raghavan, Director, IBM Research India and Kurup Prasad, Partner Digital, IBM India/South Asia. 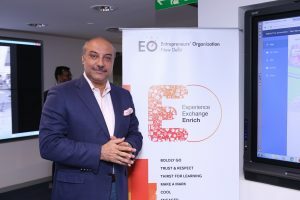 The event was part of a series which EO organizes for its members to get insights from top business leaders on various aspects of running a business. In this session, the attendees got a deeper understanding of how Cognitive Computing and Cloud Platform solutions can help companies unleash a new era of innovation and growth. Mr. Bajwa also talked in depth about IBM’s strategy in India to make digital transformation a reality for businesses. Talking about the industry landscape, Mr. Bajwa said, ‘ IBM’s discussions have always been rooted in the fact that the industry is completely reordering. This era of Cognitive and Cloud will change the way business and societies operate. 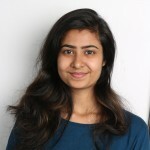 In this era, our clients are going to make 3 key architecture decisions that’s going to determine the course for the next 25 years – cloud, data architecture and artificial intelligence.” Mr. Bajwa also reiterated IBM’s three key differentiators – Industry depth, Technology expertise, and Ecosystem focus. Drawing upon a specific use case – Cognitive Fashion, Sriram Raghavan shared insights on how Cognitive solutions can help enhance a customer’s retail browsing or buying experience, while Kurup Prasad presented on how Digital transformation is not about the technology, but more about the organization’s aspirations for their customers, employees, and ecosystem. 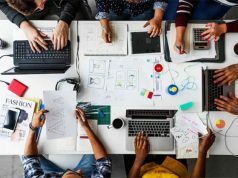 The IBM team also demonstrated the ease of development of a virtual assistant for digital channels, leveraging Watson conversation service on IBM Cloud Platform – IBM Bluemix. Two IBM partners – Talview and Findability Sciences, demonstrated how they adopted IBM Cloud platform and Watson API capabilities to build and scale their solutions. 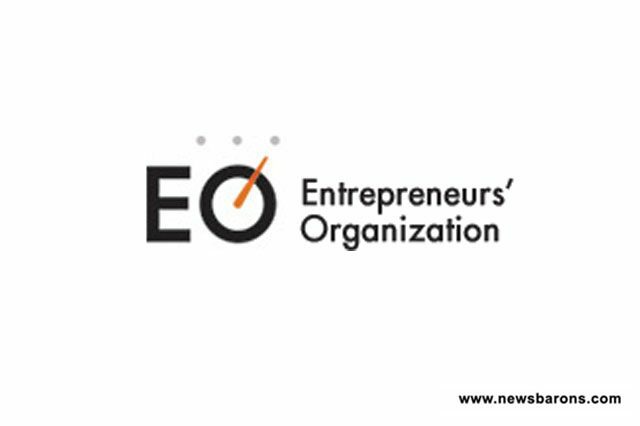 The Entrepreneurs’ Organization (EO) is a global business network of 10,000+ leading entrepreneurs in 147 chapters and 48 countries. Founded in 1987 by a group of young entrepreneurs, EO enables business owners to learn from each other, leading to greater business success and an enriched personal life. 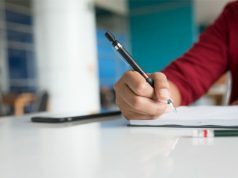 We educate, we transform, we inspire, and we offer invaluable resources in the form of global events, leadership-development programs, an online entrepreneur forum and executive education opportunities, among other offerings designed for personal and professional growth. EO South Asia started in 1997 with a chapter in Mumbai and has now grown to 15 chapters and 1000+ members. Each member, by rule, is owner/founder/majority stakeholder of a business generating an earning of a minimum USD 1 million in the most recent fiscal year. EO SA has members from across industry sectors whose collective sales value is USD 87.6 billion.